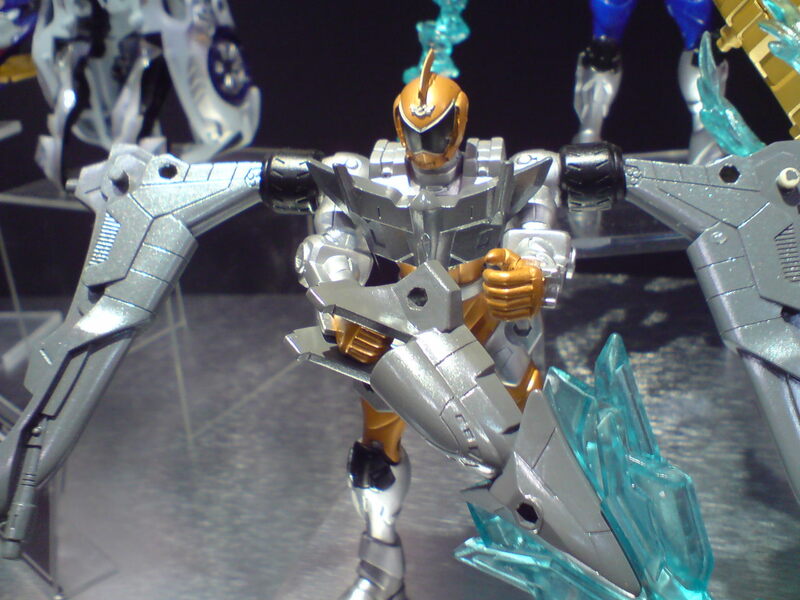 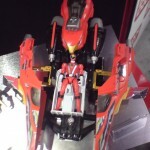 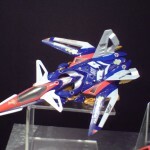 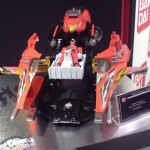 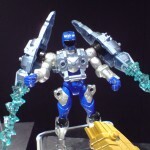 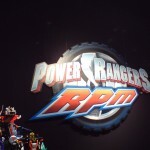 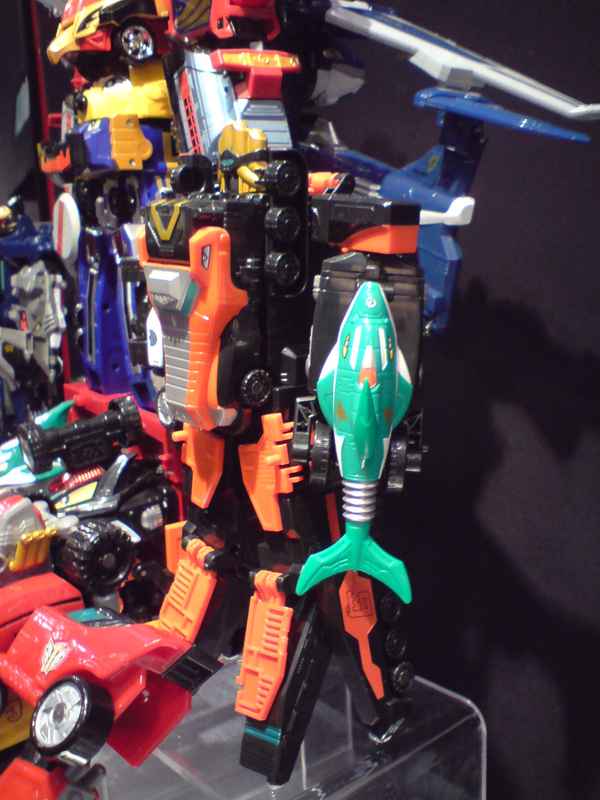 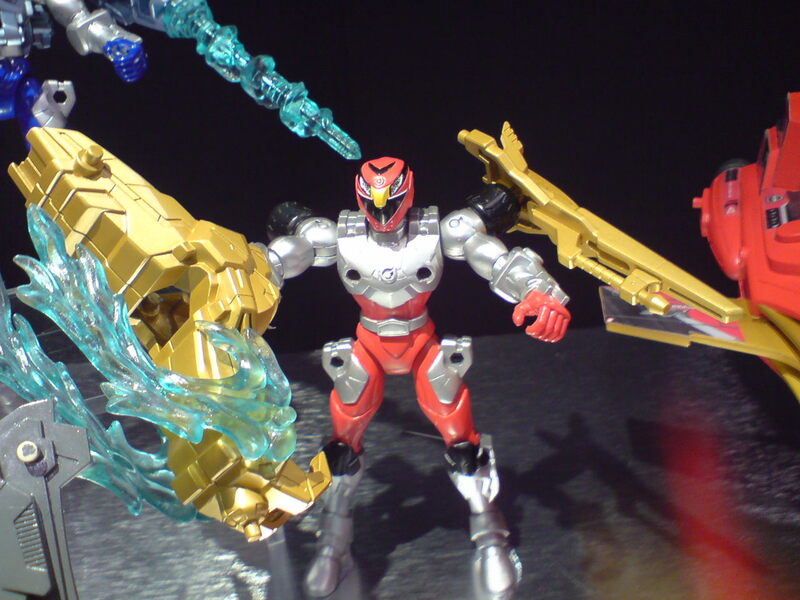 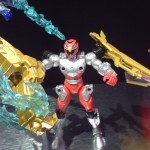 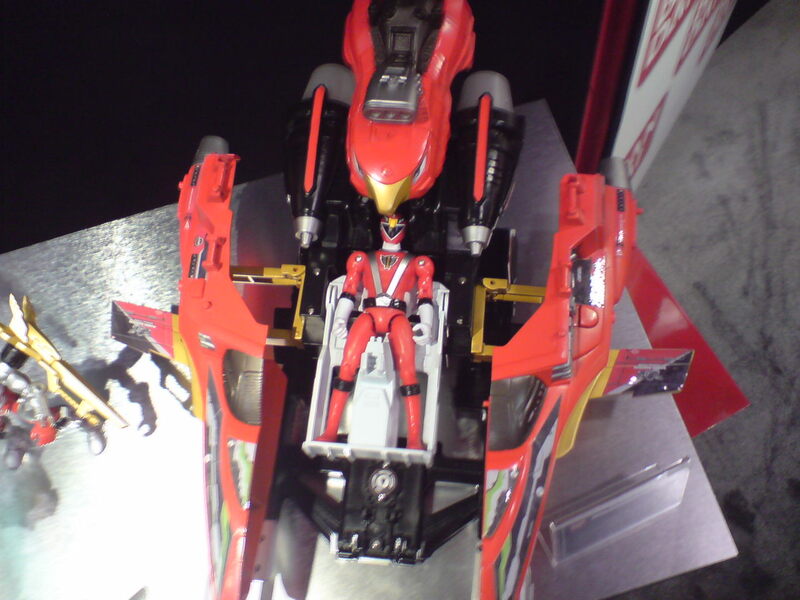 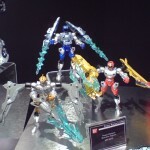 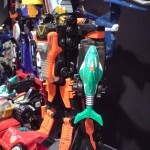 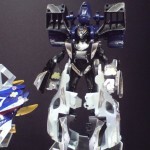 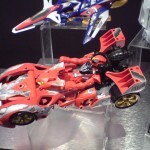 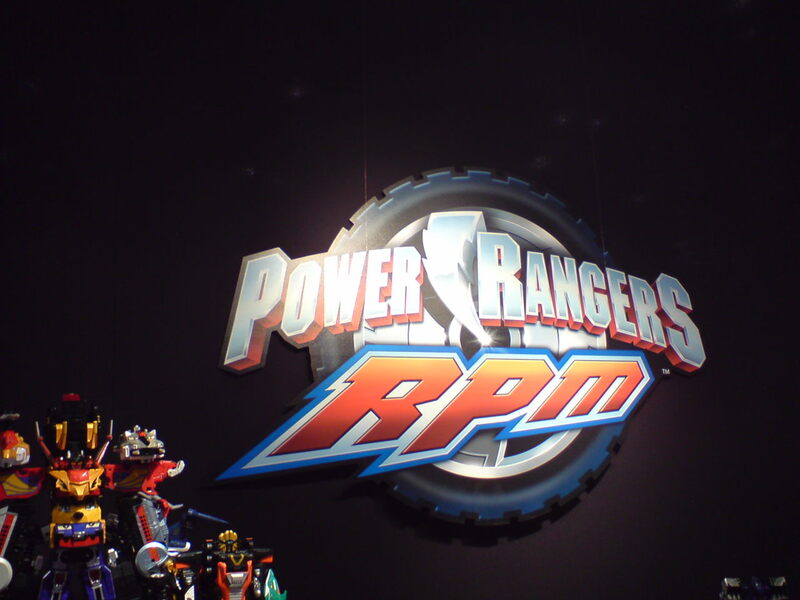 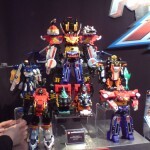 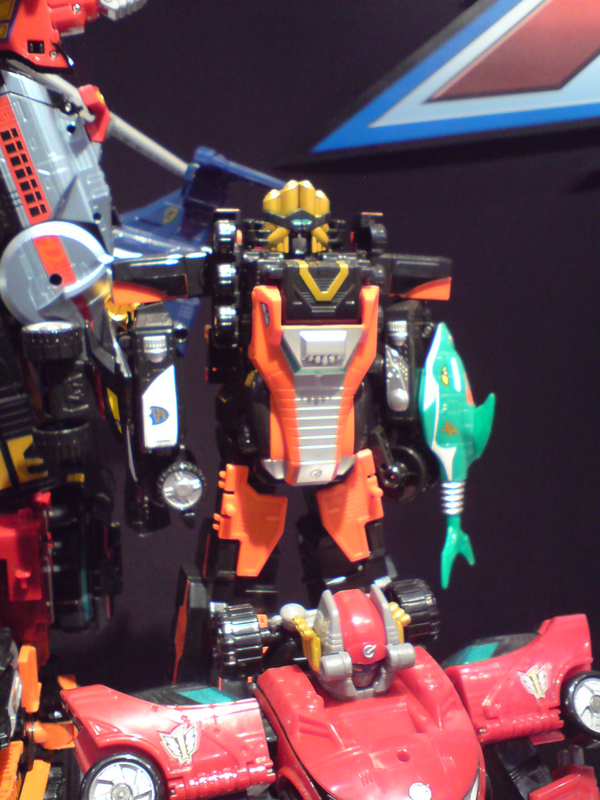 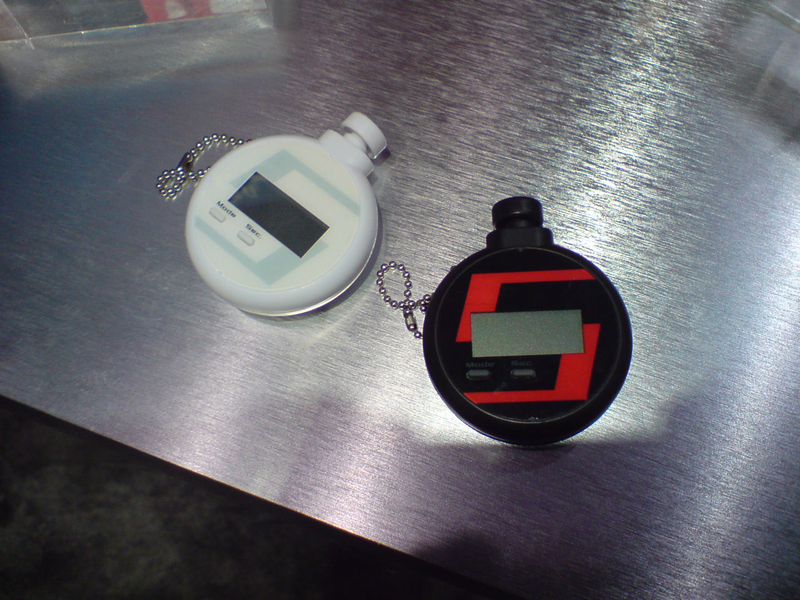 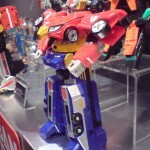 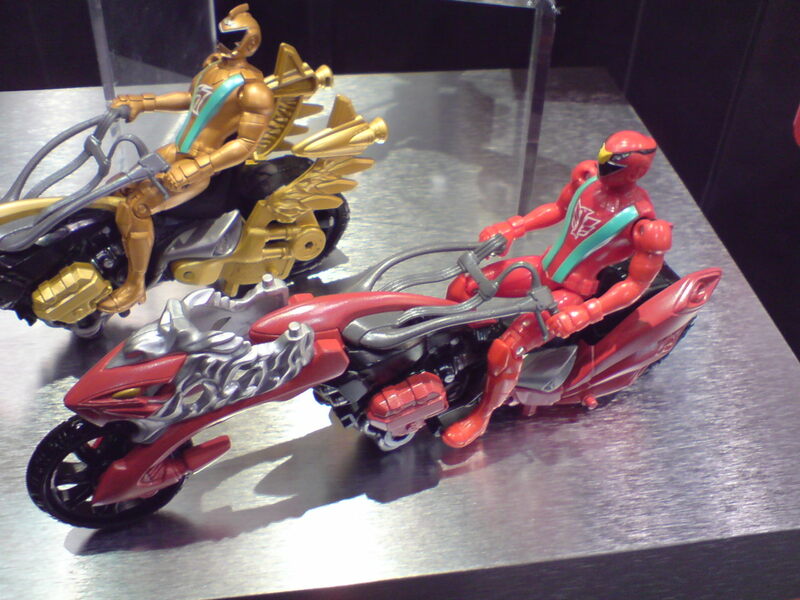 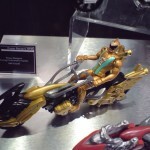 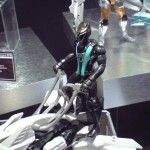 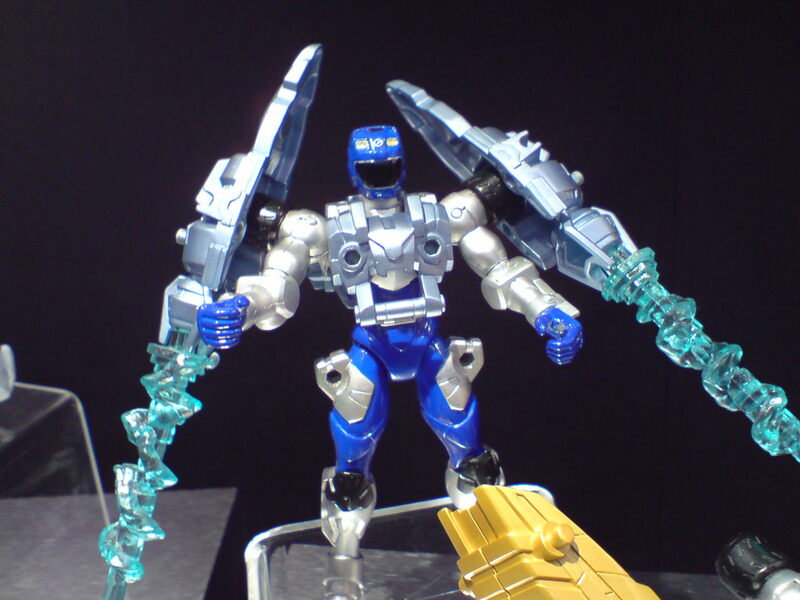 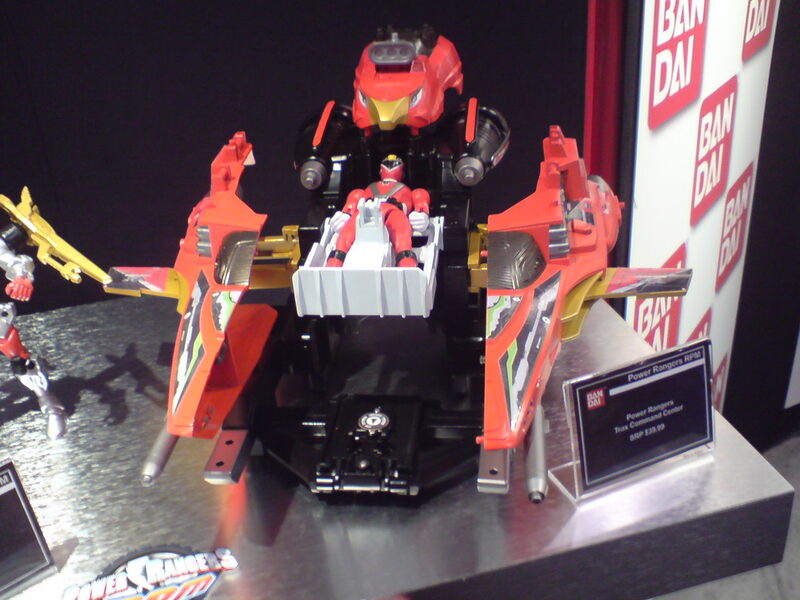 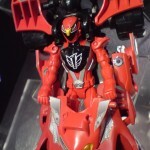 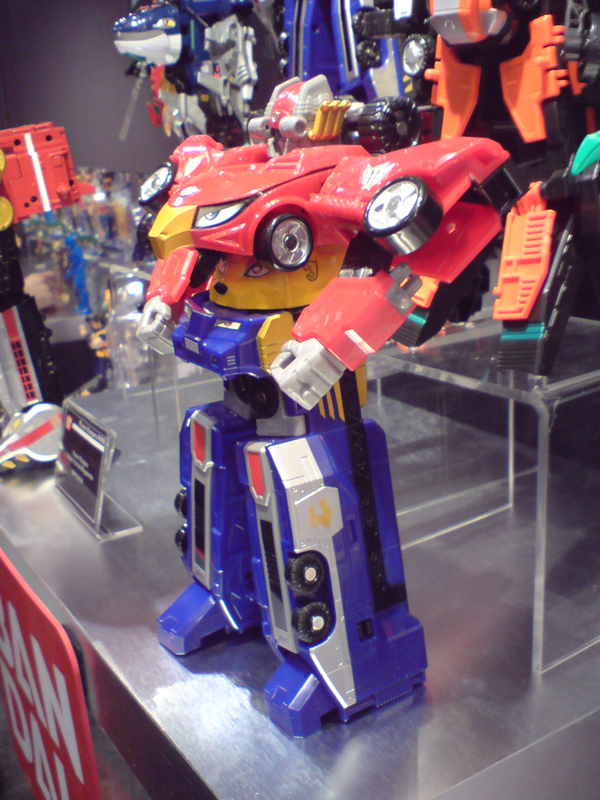 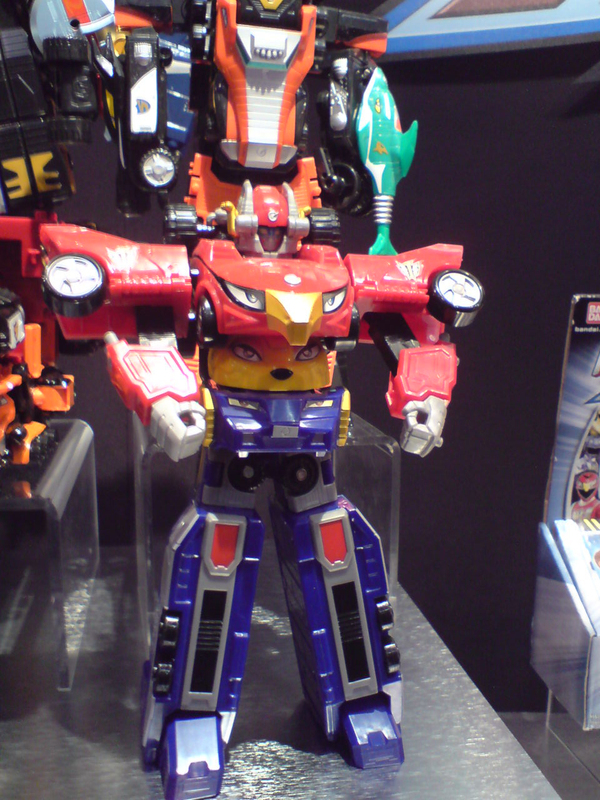 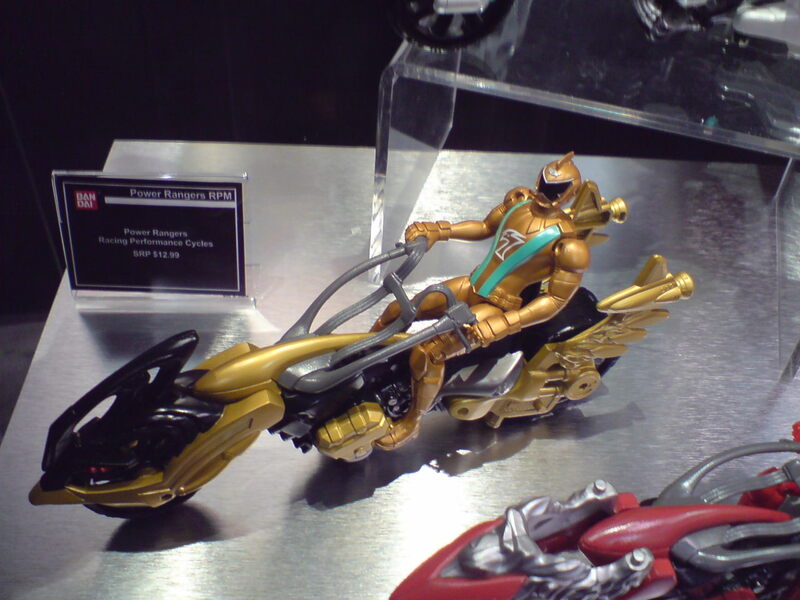 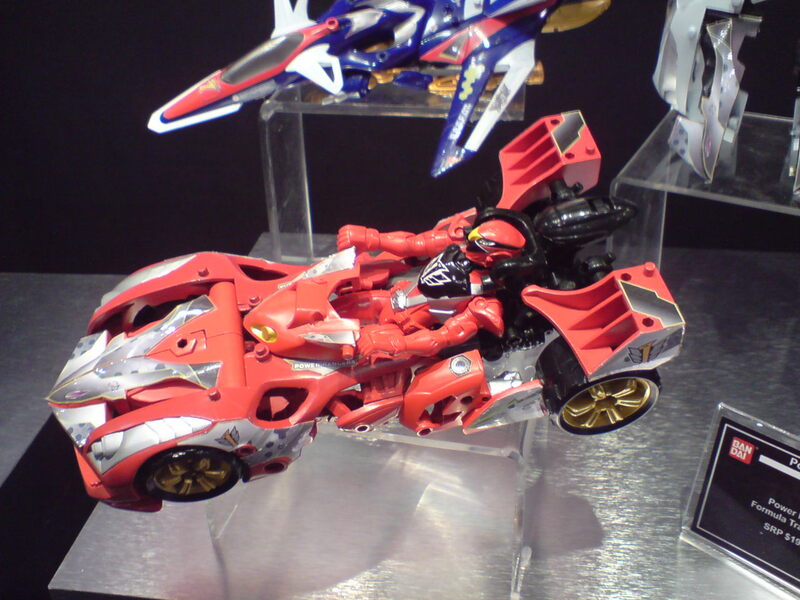 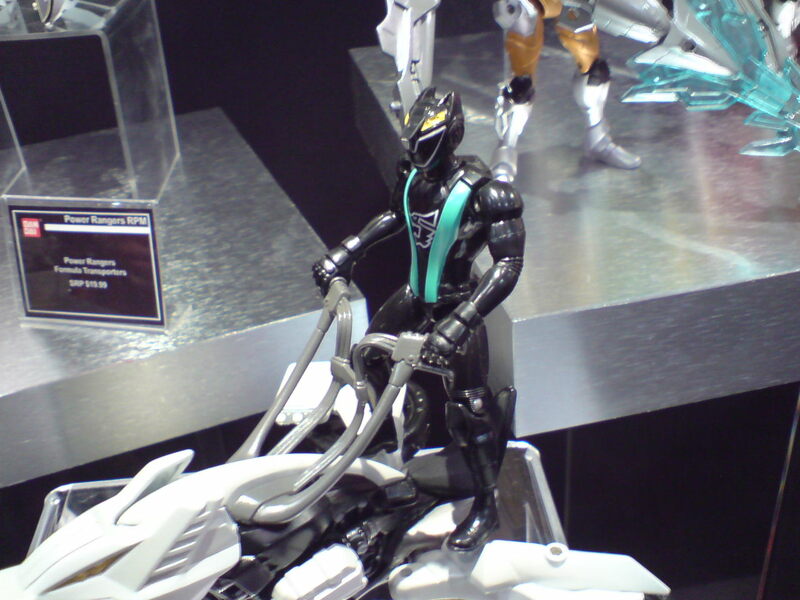 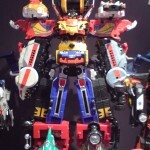 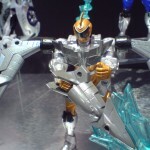 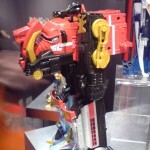 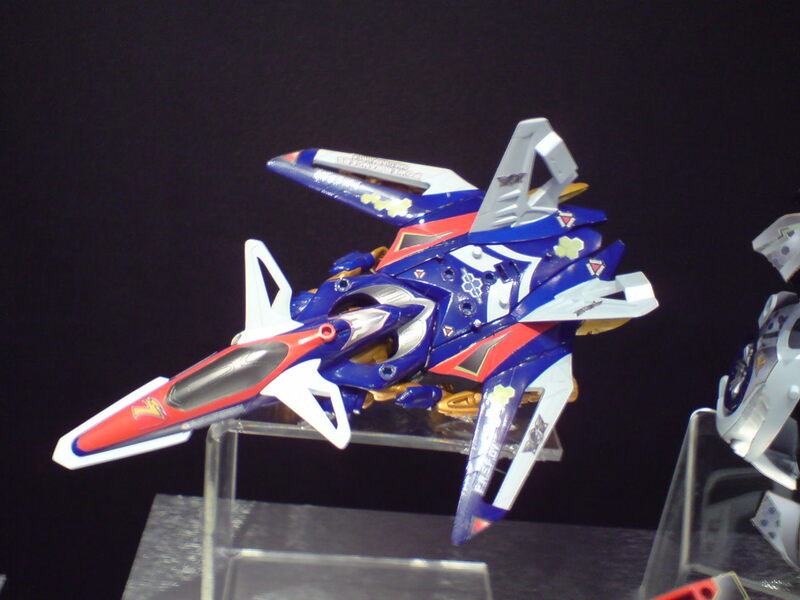 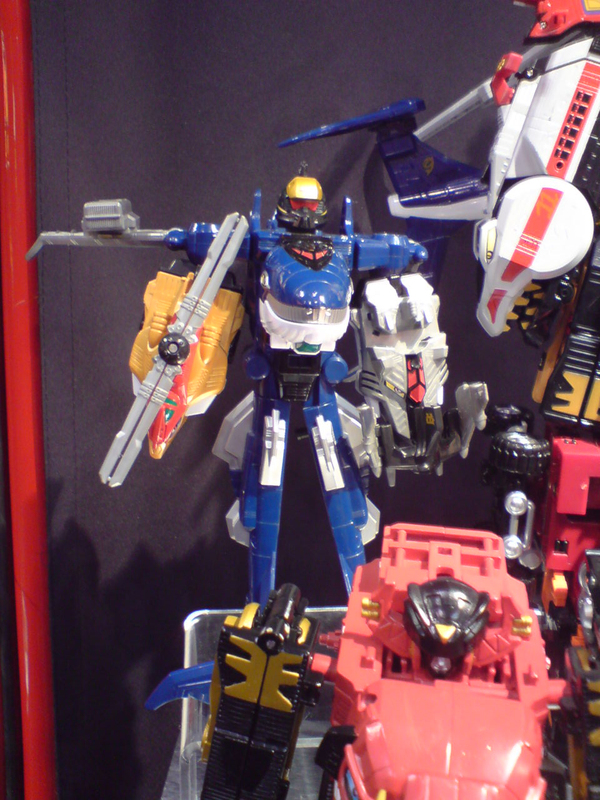 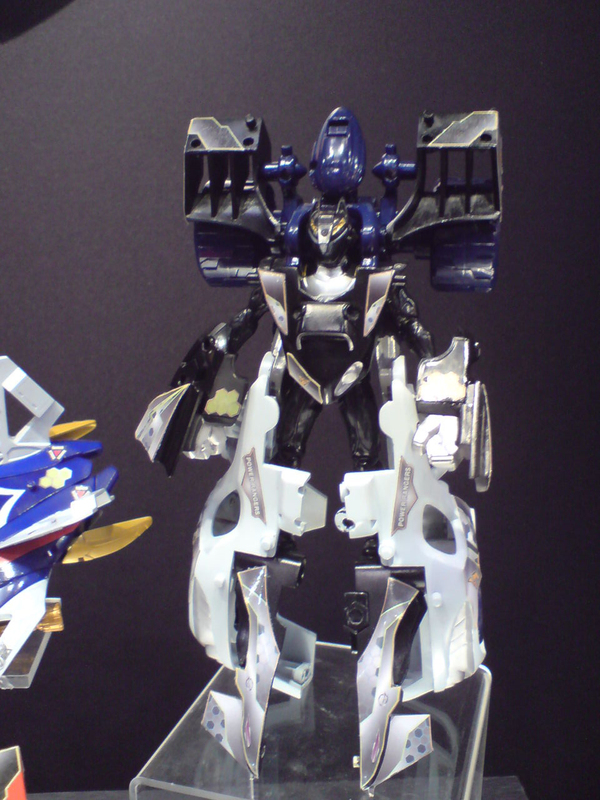 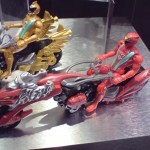 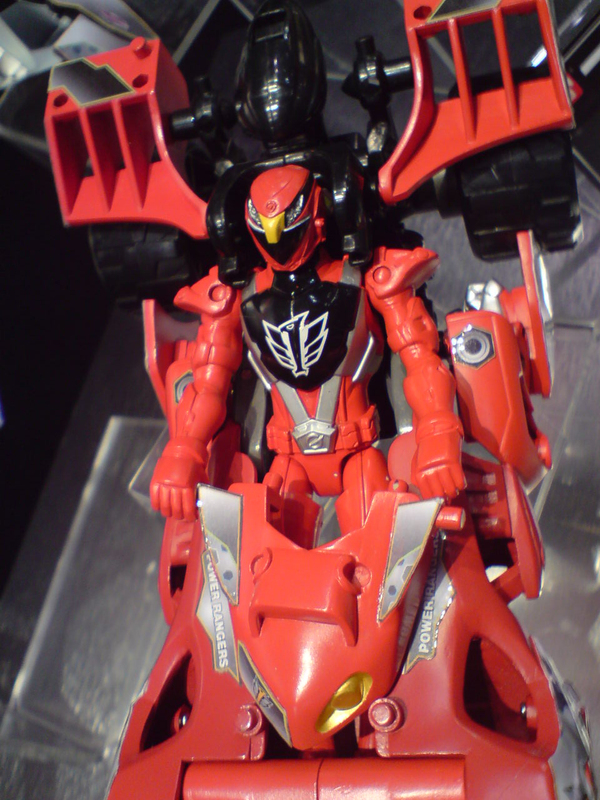 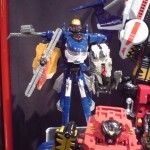 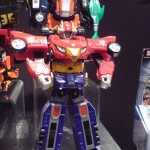 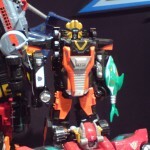 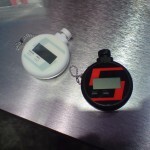 ToyARK’s coverage of Bandai’s Power Rangers R.P.M. 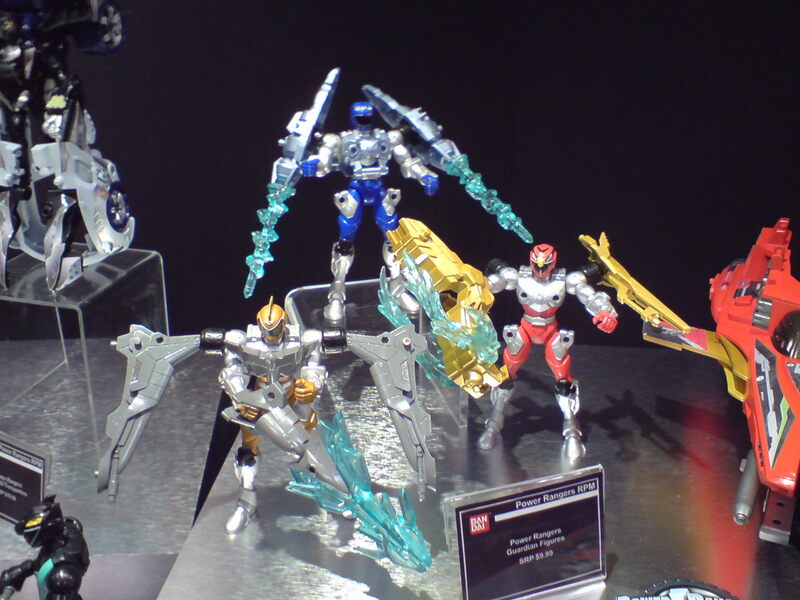 toys has begun! 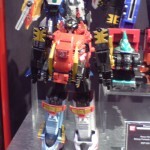 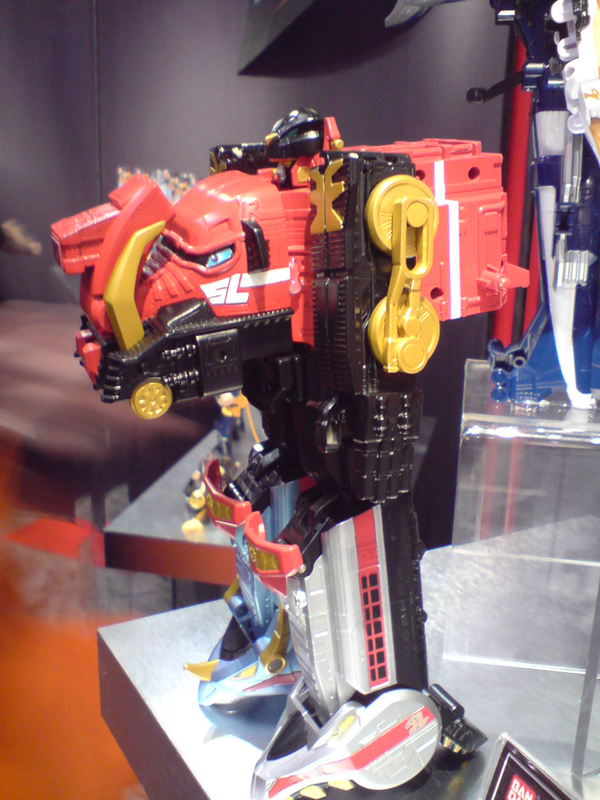 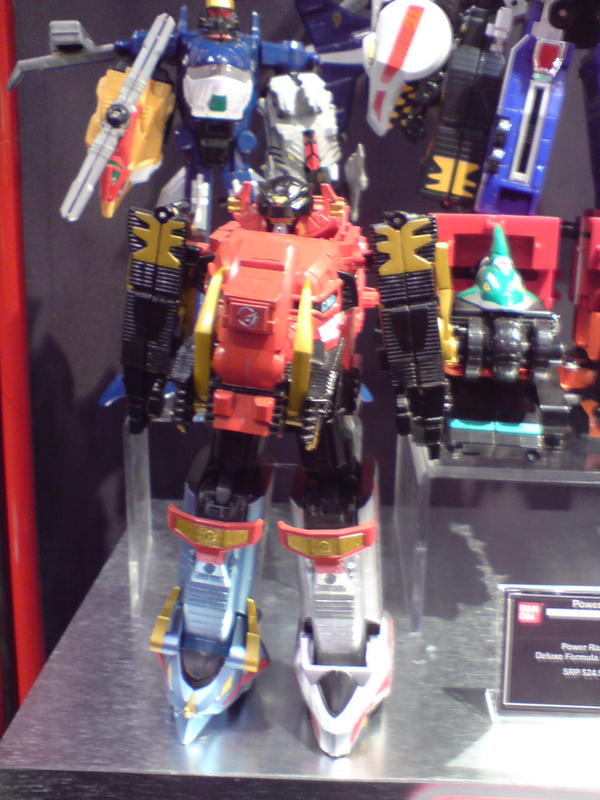 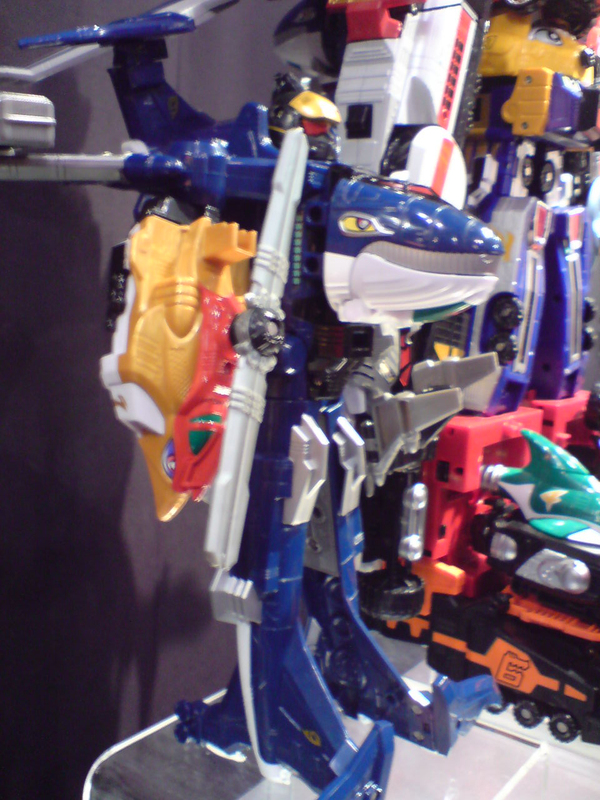 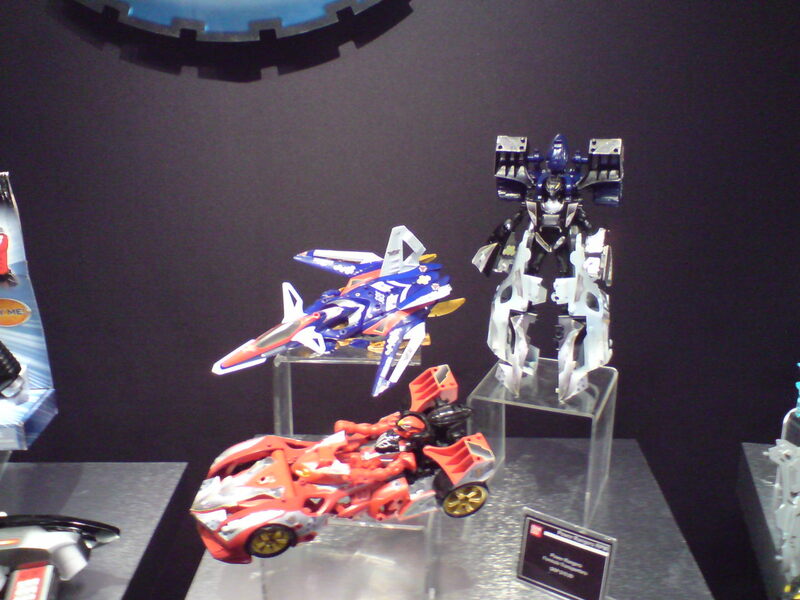 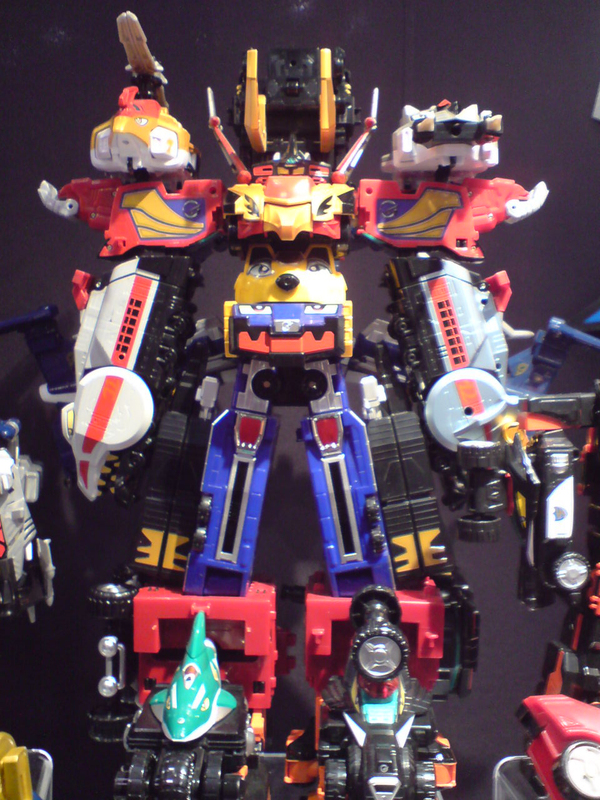 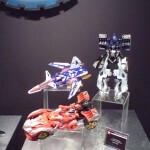 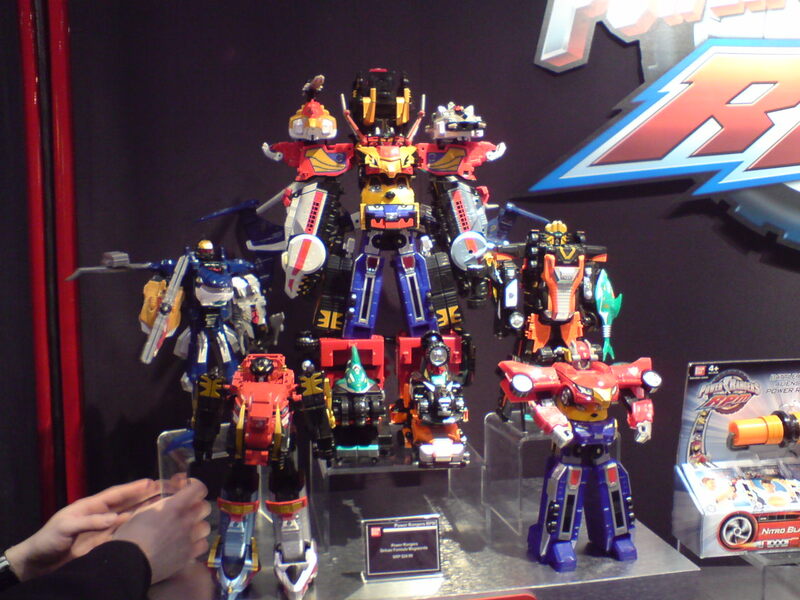 Shown here are some zords, action figures, & more! 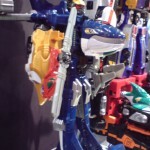 Click on the title bar to see them all!